Joseph H. Jackson is perhaps the poor man’s John C Bennett. Both men published exposes on Joseph Smith. Bennett’s work is better known. Jackson’s is lesser known. Both are equally fascinating. This is the first part of a multiplayer-part series. Did Joseph Smith use homeopathic hallucinogenics to enhance the religious experience of his early mormon followers? Naked Mormonism’s Bryce Blankenagel joins Glenn, Matt, and guest panelists Lindsey and Micah to sift through the historical evidence. Or clues. Or whatnot. A little mid-week bonus for you. What do Happiness, Nancy Rigdon, Science, Reiki, Chakras, Patriarchal Blessings, and Artful Swearing all have in common? They are all dots on the colorful landscape of today’s panel discussion between Glenn, John, Heather, Tom, Randy, and a few special listeners. Enjoy. 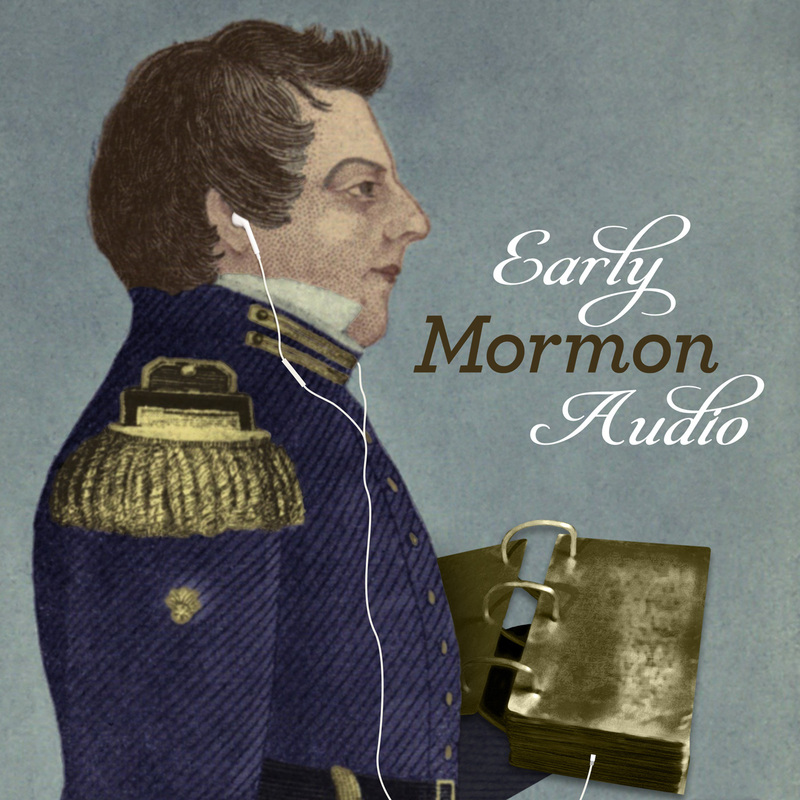 Come back with us to October 2013 for our 3-part series “Who Wrote the Book of Mormon.” John Hamer, Craig Criddle, and so much more. John Hamer teaches Glenn, Randy, and Jake a thing or two about the LDS priesthood. And its origins. And its authority. And its power. And the magical-ness of the Mormon Worldview. And it is funny. And informative. And will tickle your ears, warm your hearts, and engorge your brains. Do not seek the treasure (we thought you was a toad). Have you ever wondered what John C. Bennett had to say about his time in Nauvoo, his excommunication from the church, or his relationship with Joseph Smith? Have you ever wanted to read all those testimonials about treasure digging and folk magic in “Mormonism Unvailed” but just found that old book too dense and long and daunting? Have you ever been interested in early Mormon speculative theology that tries to reconcile faith with science and ends up with far out sci-fi Battlestar Galactic type explanations for things? Have you ever wished that someone would just read all those things for you and you could just listen along? Well we have. And we finally decided to do something about it. 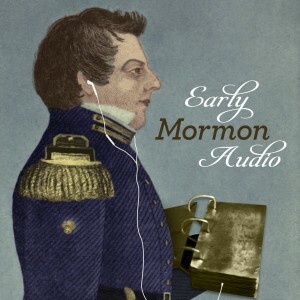 Ep 199 – Who Is Mormon Genome Project? Scott (the Infant who brought you Any Opposed) explains the Mormon Genome Project. Did Joseph Smith Father any children with any of his polygamous wives? You can help answer that question. Take a listen. Check out The Mormon Genome Project for more information.